"Reaching the 10-year mark with a strong name in this fast-paced industry is definitely something to celebrate." says Bala. 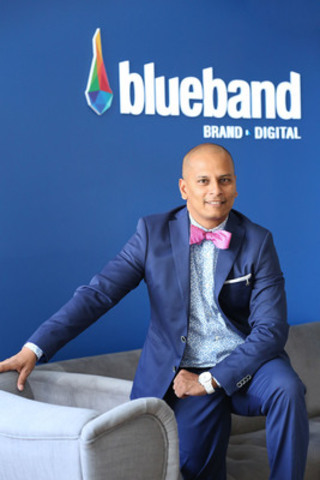 "From our growing client portfolio to the launch of our ethnic division, Blue Dot we have a lot to be excited about and are more motivated than ever to continue this growth and innovation", he adds. Blueband helps consumer-focused brands develop communication strategies, combining traditional and digital channels into a seamless consumer experience that delivers measurable business results.